I am posting this mainly because I like the photo. 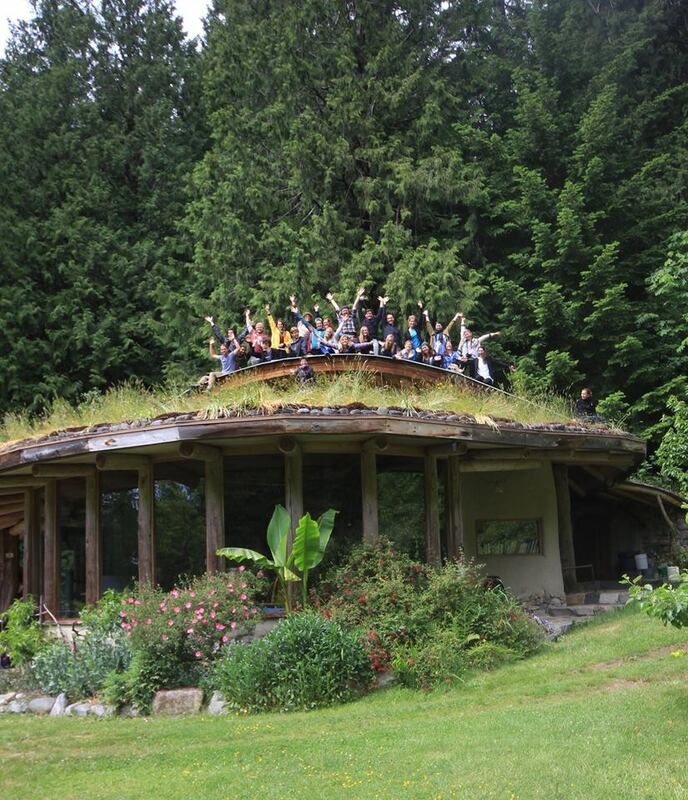 It shows a Permaculture Design class assembled on top of a lovely cob building. This was illustrating an article about 5 reasons why you should take environmental studies.